More Merlot than usual (48 percent). Limpid purple garnet hue. Almost opaque. 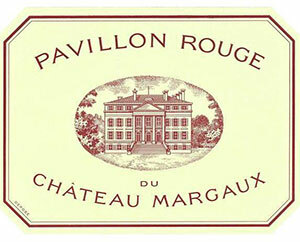 Just that gorgeous Margaux nose: violets, blackcurrant, just brilliant definition (and this is the second wine?) Blueberry coming through, a little more cassis. Firm tannins, again wonderful definition and focus. More dense than previous year, very good weight with a strong, blackberry, cedary finish. Lots of freshness on the finish. Wow, a sensational Second Wine. Tasted April 2006.